We have a range of tours to suit everyone. 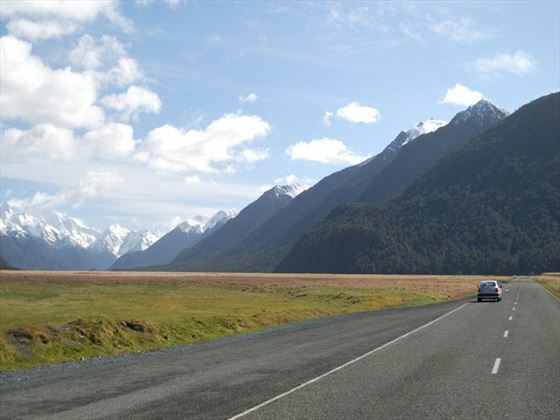 Our Classic tours are coach tours across New Zealand with a tour guide accompanying your group. 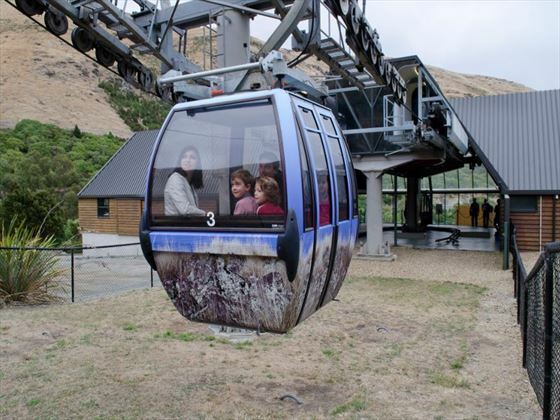 Superior tours include travel in upgraded vehicles and improved accommodation. 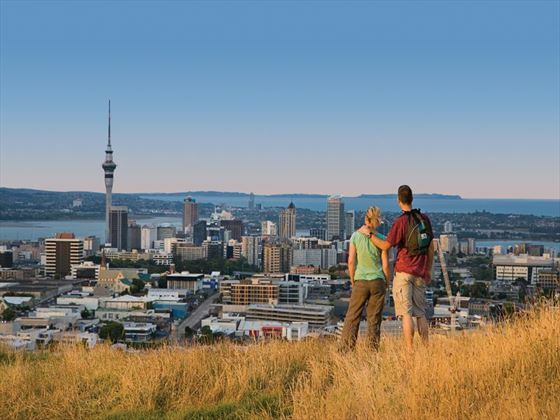 Deluxe tours offer the most luxury comforts.New Zealand is a country filled to the brim with exhilarating experiences and one of the best ways to ensure that you see as much of this region as you can is via an escorted tour. 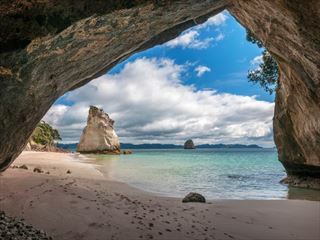 Embrace the Maori culture on this 10-night escorted tour of the north island, begin exploring Wellington, visit the Tongariro National Park home to Lake Taupo and the flowing Huka Falls. 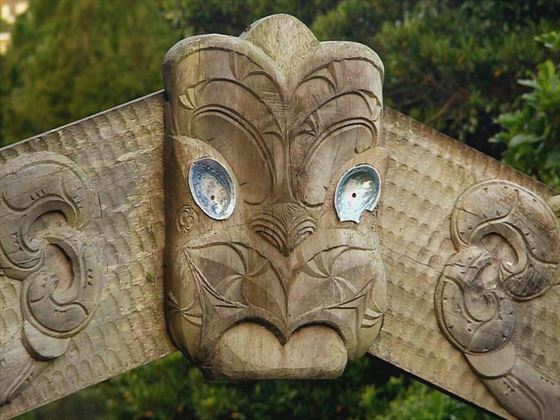 Gain insights into the fascinating rituals and traditions of the Maori's and be dazzled by the glow-worm display at Waitomo - end the tour in the vibrance of Auckland. 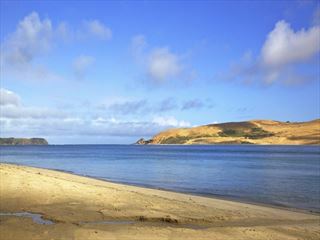 Spend seven nights exploring the amazing natural beauty of the South Island. 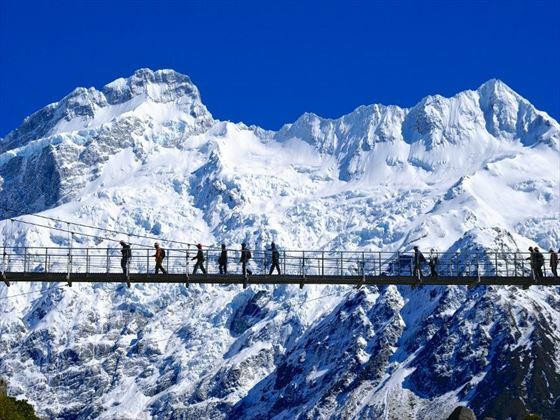 You'll see the world-famous Franz Josef Glacier, experience Queenstown and Lake Tekapo. 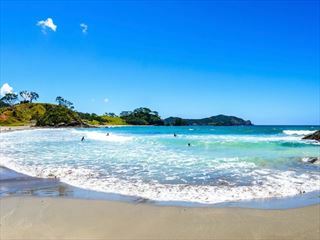 A seven night tour encompassing the North Island's most impressive sights with everything from metropolitan cities, awe-inspiring national parks and unique cultural experiences. 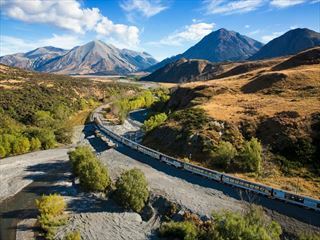 Starting in Dunedin and ending in Queenstown, this epic 6-night tour of New Zealand's South Island is the perfect way to get a quick insight into what this beautiful destination has to offer. 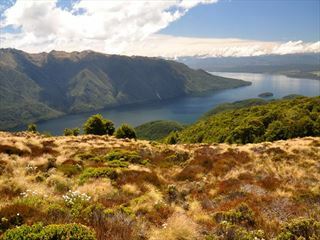 Discover stunning waterfalls, meet albatross and penguins, stargaze in the Doubtful Sound, and explore limestone caves. 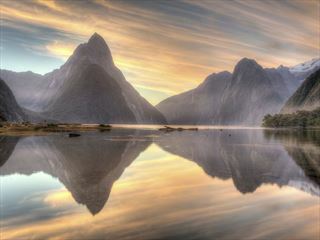 A 13 night guided tour through the cultural and scenic highlights of New Zealand, including Milford Sound, Te Anau, Franz Josef Glacier and Christchurch. 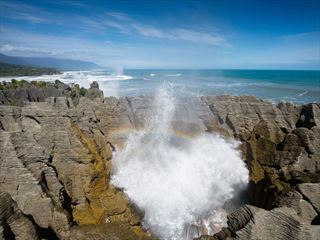 Discover New Zealand's undeniable natural beauty on this amazing 18-night small group tour. The rail journeys on this tour are one of the main highlights, travelling past impressive fiords, thermal grounds, gorges and mountains. 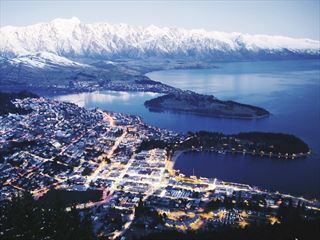 Starting in Auckland and ending in Christchurch. 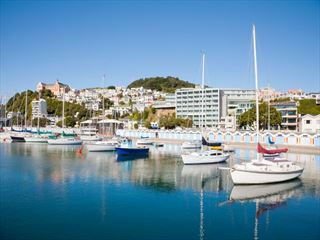 Escorted tours are great if you want to travel but don’t necessarily want a self-drive holiday; it gives you the chance to tick off countless attractions in one trip. From affordable to luxury, we provide a range of different holiday types that cater to your needs. 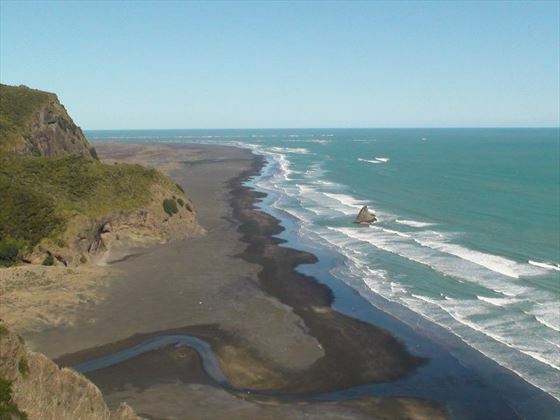 Assisted by a dedicated tour guide and staying in comfortable accommodation along the way, you’ll venture through both the North and South Islands for a glorious selection of the best sights, sounds and tastes that New Zealand has to offer. If you want something more indulgent, we offer a selection of luxury tours that feature stays in 4-5* hotels, a dedicated tour guide and driver, and spacious coaches. 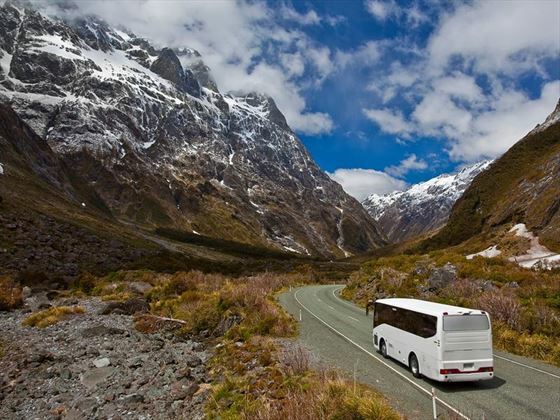 Whether you choose a broad range of destinations for a general overview of this fascinating country or choose to focus on a specific region, these escorted coach tours through the varying landscape of New Zealand cover a wide range of unforgettable views and experiences. 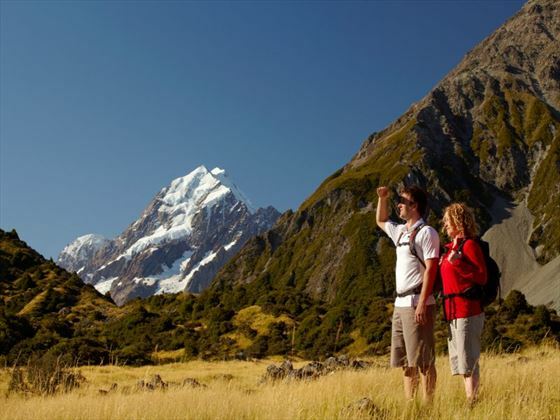 Why book an escorted tour with New Zealand Sky?